The last month or so has been a whirlwind of returning guests, and don't I just love it - especially when they are ones I've known all my writing life. Today I'm delighted to welcome back my very special guest, Samantha Tonge, for her fourth appearance on Wendy's Writing Now. Samantha has been on quite a journey recently and has openly talked about her struggle when wine O'clock become something bigger. Since then, she's made huge changes in her life and one of these is a new direction in her writing. I'll let Sam tell you about it. Recently I’ve been thinking a lot about a writer’s voice and exactly what it is. The first book I wrote - not my debut Doubting Abbey, published in 2013, but my very first attempt at writing back in 2005 – was not comedic. My second and all the ones to follow were. In real life I’m the sort of person to crack one-liners and laugh with people I know (and don’t, to my children’s embarrassment) and I think I decided that romantic comedy was more me because of this. 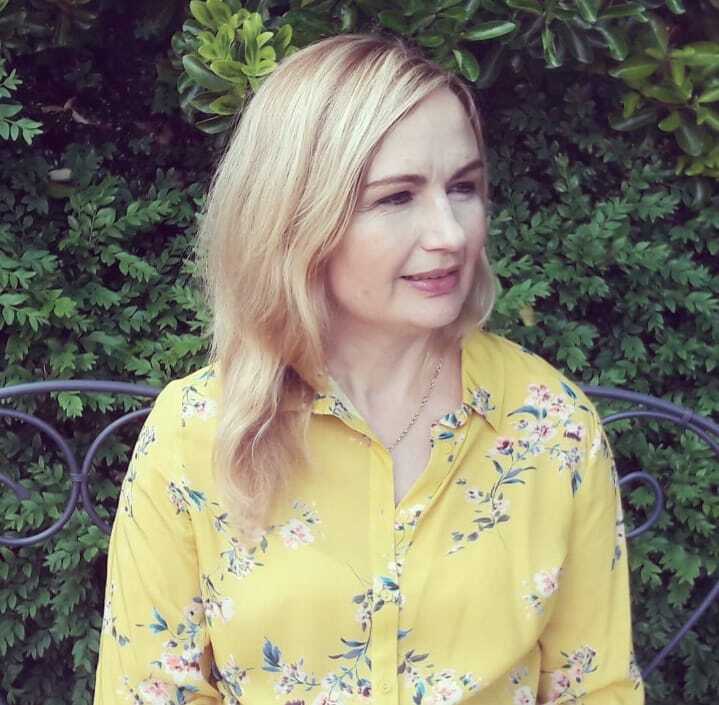 Plus at the time I got feedback from an editorial agency saying that they felt I was very near the point of finding my writing voice and I took that to mean I was doing the right thing, writing as I spoke. It certainly felt natural and I went on, eventually, to have nine romantic comedies published, the last this May, One Summer in Rome. I say the last because in recent years I’ve faced some mental health challenges and there came a point, in 2017, when I had to tell my agent I couldn’t write comedy anymore. It just wasn’t in me to crack one-liners. Less of that was happening in real life and I suppose it’s obvious that would affect my work as a writer. 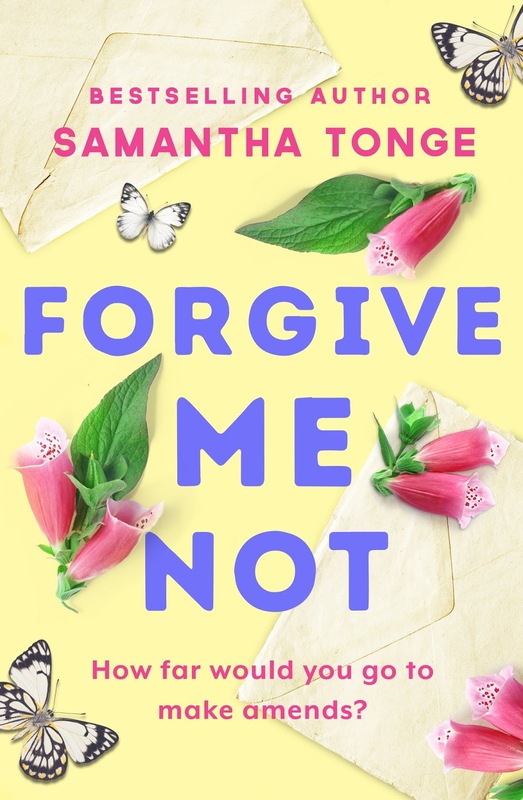 In 2016 I’d found myself with a wine o’clock problem that had got out of control and it was whilst recovering from that I changed direction and wrote my first women’s fiction novel Forgive Me Not. It has just been published by the wonderful Canelo. On the back of that I thought that very first book I wrote must have been the real authorly me and I’d just gone back to that. Whilst reviewers acknowledge that Forgive Me Not heralds a very new direction for my writing, they can clearly see common ground. And the same words keep coming up as in reviews for my romcoms – warm, emotional, heartfelt… so all of this leads me to question exactly what voice is. And I’ve concluded that, for me, it’s not the tone – i.e. whether the book is comedic or serious – no, it’s about warmth. All of my novels have featured characters and communities pulling together, for example, and Forgive Me Not is no different – the economy of the little village of Healdbury is under threat from a new out-of-town hypermarket and so locals pull together to save their businesses. There’s also a warm-hearted thread about charity and acceptance connected to the grittier subject of homelessness. I suspect whatever genre I wrote that voice of mine would be there. If I wrote about zombies alongside the gruesome deaths I’d probably have one who was vegetarian, like the shark in Nemo, who was trying to save the humans. So I think readers help you identify exactly what your voice is – what it is, about your writing, that inspires them to buy your next book. It may not be the tone or the style or feel. Or it might be. But, whatever it is, it’s unique to you. Samantha Tonge lives in Manchester UK. She studied German and French at university and has travelled widely. Her bestselling 2013 debut novel, Doubting Abbey, was shortlisted for the Festival of Romantic Fiction best Ebook award. In 2015 her summer novel, Game of Scones, hit #5 in the UK Kindle chart and won the Love Stories Awards Best Romantic Ebook category. 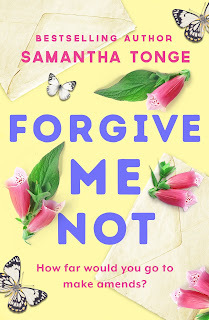 Her new novel, Forgive Me Not, heralds a new direction with publisher Canelo, and is a story about acceptance, forgiveness and trying to put things right. I did it! I'm going to be a published author! 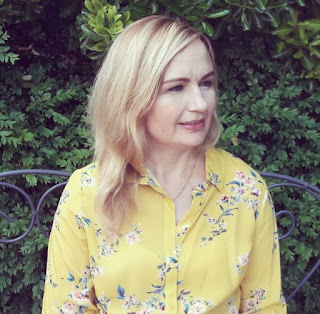 I apologise if this post sounds over-excited, and may contain a surfeit of capitals and exclamations, but it's a blog post I've been longing to write for a very long time... and, at last I can. Drum roll.... I have a publisher! 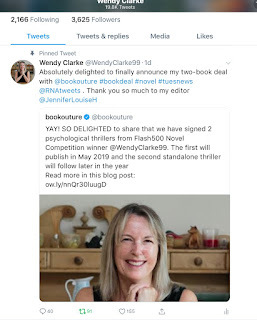 SO DELIGHTED to share that we have signed a deal for two psychological thrillers from Flash500 Novel Competition winner WENDY CLARKE. If that doesn't deserve a squeal or two, nothing does! I am absolutely thrilled. 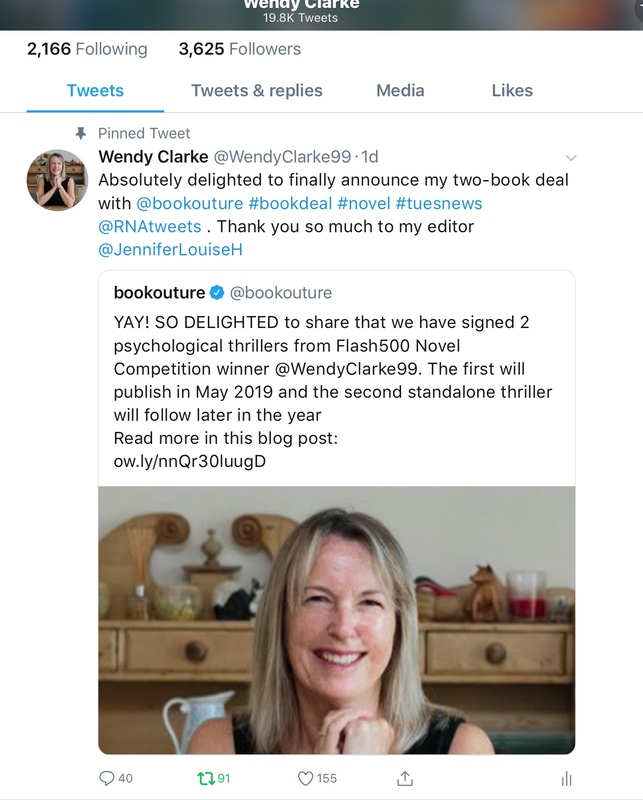 My journey with Bookouture began at the end of May when, despite winning the Flash500 novel competition, having a glowing report from my NWS reader, Jennifer Young, six full manuscript requests from agents and unsolicited approaches from two major publishers, months and months had gone by and things were still not happening. I was growing weary of all the waiting - wondering if six months was too early to politely enquire after my novel only to do so and have it rejected by return of email or, worse still, to have no reply at all. I was constantly scared of doing the wrong thing: not wanting to upset anyone and spoil my chances but not wanting my submission to have fallen down the back of the metaphorical filing cabinet. Anyone who's been down this route will know what I'm talking about. Little by little, my confidence was ebbing away, leaving me wondering whether maybe my novel was rubbish despite the evidence to the contrary. Then I had a light bulb moment. Why was I not listening to what many of my writer friends had been telling me for a while? Rather than waiting for an agent to find a deal for me, why wasn't I looking for one myself? 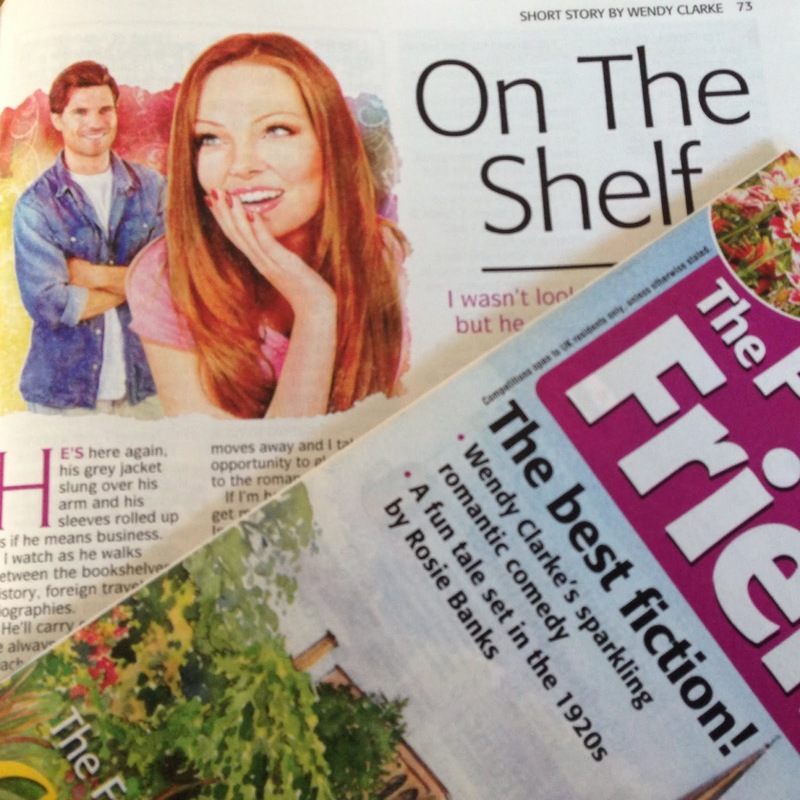 Bookouture was top of my list having been recommended to me by my lovely friend Liz Eeles who writes for them. 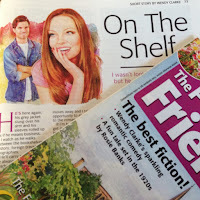 Also, Bookouture publishes Kerry Fisher and Louise Jensen whose books I love. In fact, I'd heard only amazing things about this publisher and when I submitted my manuscript I was expecting another nail-biting wait as I knew competition would be high. 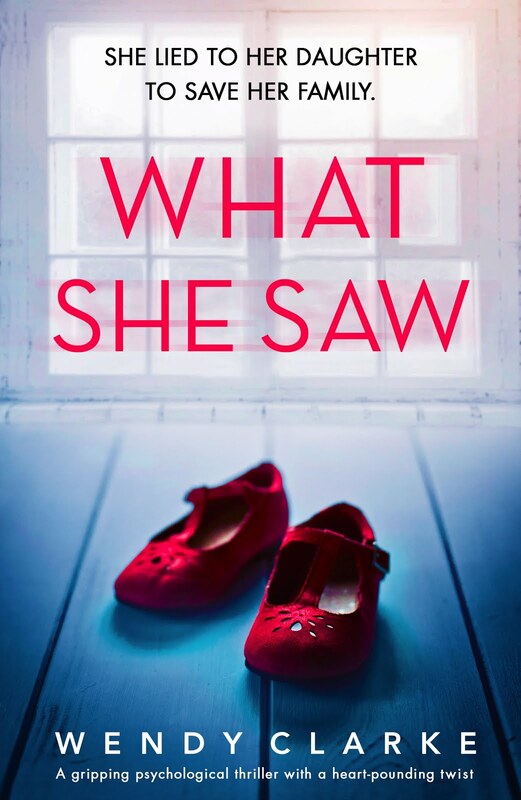 Imagine my delight and amazement when, the very next day, I received an email from my fabulous editor, Jennifer Hunt, to say that she'd just started reading my novel. She wanted to let me know that she was already enthralled by it and swept away by my characters' stories. She'd be in touch very soon. Very soon was indeed VERY soon! Just four days later, I received another email from Jennifer telling me she thought I'd written such a page-turner she'd read it twice. Could we speak on the phone? 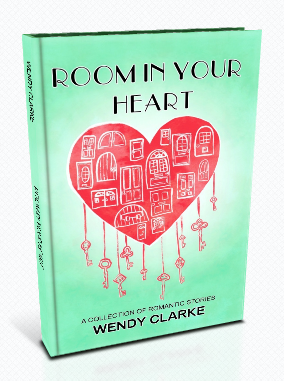 I was shocked and very nervous but, when that call happened, I knew straight away that I'd found the perfect home for my novel. In Jennifer, I'd found that person (aside from my NWS reader) who felt as passionately about my work as I did. Not only that - someone who was as excited at the prospect of working with me as I was with them. So this is the news I've had to hold close to my chest for three months while the wheels have been set in motion. During that time, I've been working with my editor on the structural edits of book one (which are now done) and have started book two. On Tuesday, the announcement was finally made and everything went crazy! Here is a screenshot from Twitter to give you an idea. I spent most of the afternoon glued to my computer screen, chatting to people on Facebook, re-tweeting messages of support and thanking people for their incredibly heartfelt congratulations. It was, in a word (or two), overwhelming and very emotional. So, thank you all for travelling this journey with me and for your support and encouragement (especially you, Tracy Fells). 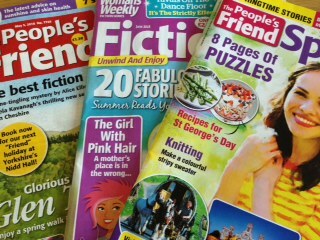 Six years ago, I started writing for the women's magazine market (womags). I've been very lucky and have had a lot of success over that time, with around three hundred stories published. In fact, apart from marriage and having children, the day I made my first short story sale was one of my best ever. This's why I felt very sad this week when I had to tell my favourite magazine, The People's Friend, that I will no longer be able to write as many stories for them. The reason for this is I really need to concentrate on the novel I'm writing. 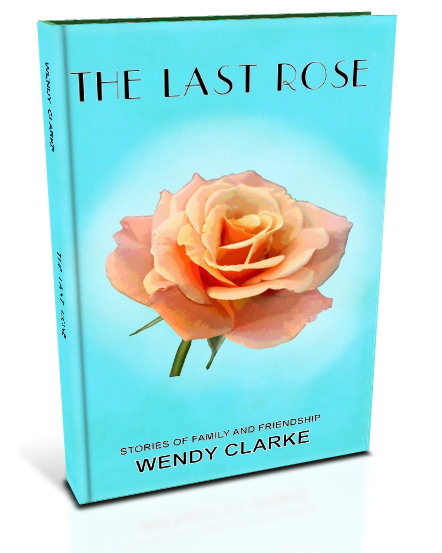 Most of you will know that I've already written two novels (one of them won the Flash 500 Novel Opening and Synopsis competition and the other recently made the top five of the Simon and Schuster/Darley Anderson novel competition) and I feel that novel writing is the natural next stage of my writing career. And herein lies the problem. 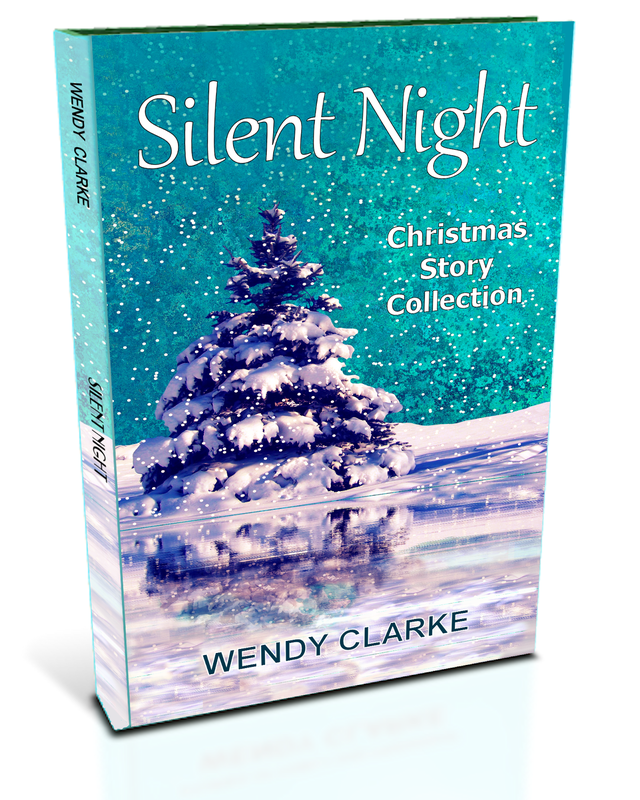 When I wrote my first novels, I continued to write short stories alongside them but I constantly felt guilty. When I was writing my novel, I felt I should be writing a short story and, when I was writing a short story, I felt I should be writing my novel. I found it hard to switch back into my novel characters' heads and write in the style of my genre (suspense). That's why, now I've started writing novel three, and after much soul searching, I've decided I really need to concentrate on getting this one as good as it can be without distraction. My editor at The Friend is super-lovely and, when I wrote to him last week, he understood why I'd made this decision. He's always championed me and my writing and I owe him a lot. I did reassure him that it was not goodbye it was just au revoir for a little while and I would write him another story just as soon as I can. Have you ever had to make a hard decision?